Great portrait! Is she an Emu? 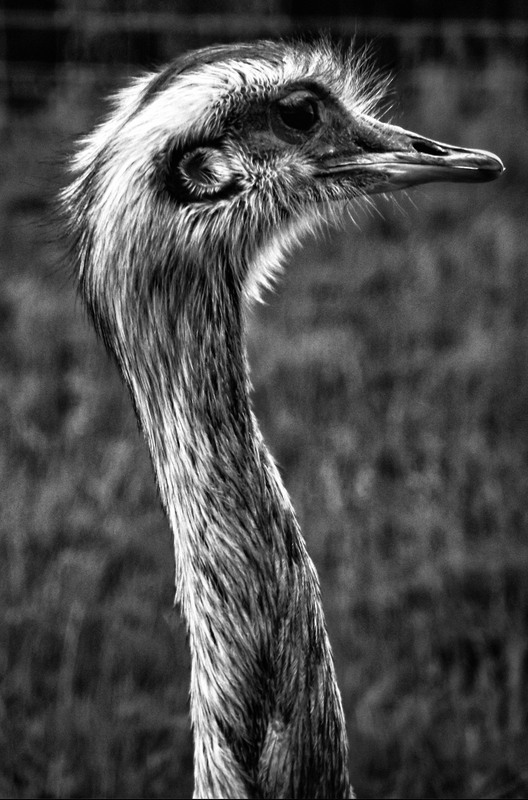 I have some Emu-portraits from Australia – which i will post later this year…. Thanks Truels – ‘rhea’ is the type of bird, it’s related to ostriches and emus etc.